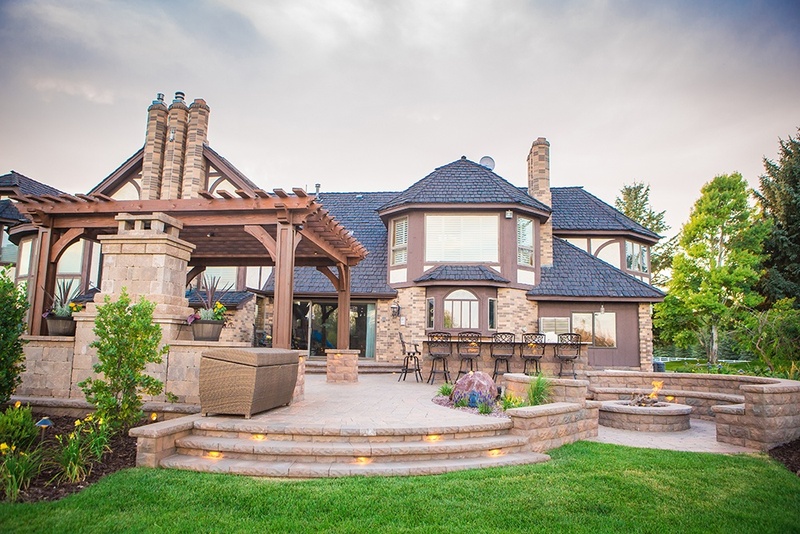 Get the Landscape Design of Your Dreams. Schedule Today & Save $300. A professionally designed and installed landscape is a surefire way to increase the value, livability and appeal of your property. The landscape design experts at Outback Landscape are ready to help you transform your outdoor space. Ready to make your dream of a new landscape and outdoor living space a reality? Simply fill out this form to schedule a free, no-obligation consultation with one of Outback Landscape's design professionals. This offer expires on April 30th, so you need to act fast.